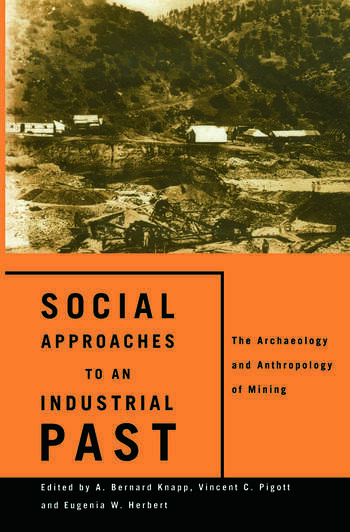 A. Bernard Knapp is reader in Archaeology at the University of Glasgow. Vincent C. Pigott is Senior Researcher at the Museum Applied Science Centre for Archaeology (MASCA), University of Pennsylvania Museum. Eugenia W. Herbert is E. Nevious Rodman Professor of History Emeritus, Mount Holyoke College, and book review editor for the African Studies Review.